Having been trained in Tony’s Advanced Coaching, Erica is an expert in Tony Robbins tools and strategies. With certification through The International Coaching Federation as well as being a Master Coach for Tony Robbins, she’s spent over 20 years being a catalyst for people and companies to excel and reach their maximum potential. Erica’s vast experience in working as a manager for multi million companies to creating her first company in her twenties, helps her guide a variety of individuals and industries to the highest level of sustainable success. By working with leaders and teams, whether virtually or through in-person trainings, she is able to utilize her knowledge of the psychology of business to teach the elements of positive leadership, effective communication, time management and other success strategies needed in today’s competitive market. 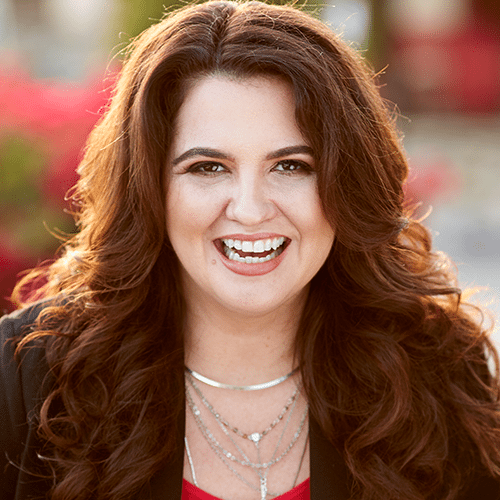 Businesses ranging from those newly launched to billion dollar entities, have come to rely on Erica’s dedication and passion to provide positive, transformative results. When she’s not seeking additional education in her field, Erica enjoys reading and hiking the mountains near her San Diego, CA home.